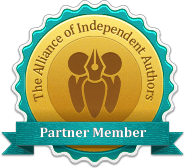 I was born in Scotland and studied Sport in the Community with Health Promotion at the University of Strathclyde in Glasgow. I worked with an American Summer Camp for children – Camp Blue Ridge which was where I met my American Family. In 2008 I moved to America full time and started working for the YMCA as a Program Assistant at the YMCA Camp Seagull and Camp Seafarer which was where Jimmy and I met. In 2015 we moved back to Scotland to help care for my terminally ill Mother which was when I started to document Jimmy’s actual life events. 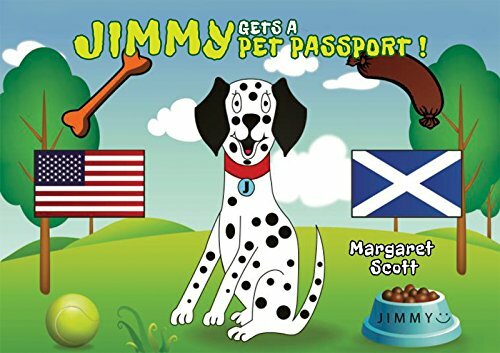 Jimmy Gets a Pet Passport is the first children’s book in a series that follows the actual life events of Jimmy the Dalmatian Therapy Dog who was born in the USA with lots of brothers and sisters and when she was 8 weeks old she moved to North Carolina to meet her new Mummy who was born in Scotland. Jimmy loved life at the Summer Camp where her new Mummy worked and her favourite thing to do was play with her other spotted friends in the warm sunshine. One day Jimmy’s Mummy picked her up from the play pen and held her very tightly because it was time for Jimmy and her Mummy to move back to Scotland to meet Jimmy’s Scottish Family and this made Jimmy anxious because she started to wonder what her new family would look like, would they have spots like her and would they like her. This also meant that Jimmy needed to go to the Vet to get a check-up so that she could get a Pet Passport so that she could go on the aeroplane with her Mummy and Jimmy did not like going to the Vet. Jimmy had to have faith that everything would be ok even though she had to leave the home she grew up in and her other spotted friends.